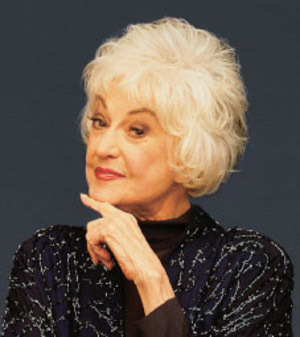 Beatrice Arthur, the tall, deep-voiced actress whose razor-sharp delivery of comedy lines made her a TV star in the hit shows "Maude" and "The Golden Girls" and who won a Tony Award for the musical "Mame," has died on 4-25-09. She was 86. According to her family, she was suffering from cancer, and passed away peacefully. It's a very sad day for all of us as her fan! 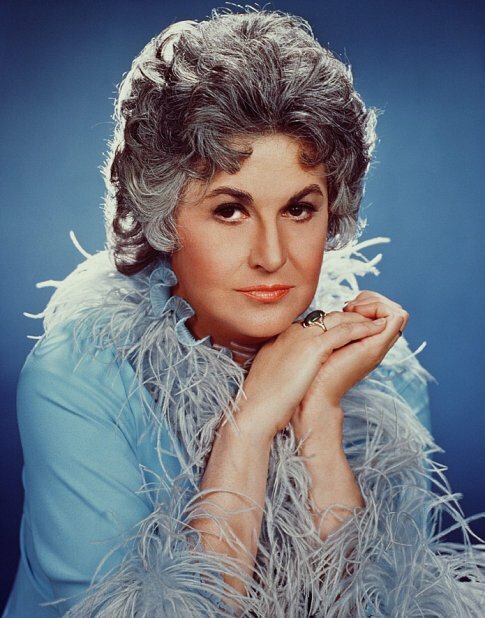 Bea Arthur (Maude, Golden Girls) was a one woman powerhouse. She was so unique, so strong, and one funny woman! 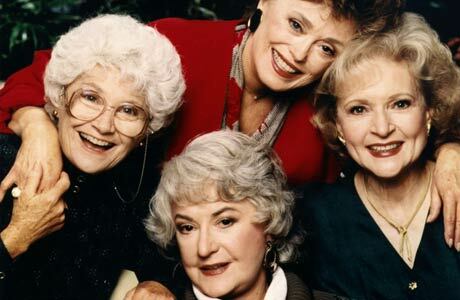 Most people know and love her from her hit TV show "Golden Girls", which still continues to shine in re-runs and the DVD box sets. I can remember watching the "Golden Girls" everyday in my college years, those all nighters on trying to finish my homeworks, sewing, beading the dresses for my senior fashion show at Parsons School of Design NYC.... Bea and her grils from the Goldend Girls have kept me company and makes me laugh. Those classic quick one-liners Bea gave to Rose are the best part of the show! Arthur was born Bernice Frankel in New York City in 1922. When she was 11, her family moved to Cambridge, Md., where her father opened a clothing store. At 12 she had grown to full height, and she dreamed of being a petite blond movie star like June Allyson. she hated the name and adopted her mother's nickname of Bea — overcame shyness about her size by winning over her classmates with wisecracks. She was elected the wittiest girl in her class. After two years at a junior college in Virginia, she earned a degree as a medical lab technician, but she "loathed" doing lab work at a hospital. Acting held more appeal, and she enrolled in a drama course at the New School of Social Research in New York City. To support herself, she sang in a night spot that required her to push drinks on customers. During this time she had a brief marriage that provided her stage name of Beatrice Arthur. In 1950, she married again, to Broadway actor and future Tony-winning director Gene Saks. After a few years in off-Broadway and stock company plays and television dramas, Arthur's career gathered momentum with her role as Lucy Brown in the 1955 production of "The Threepenny Opera." In 2008, when Arthur was inducted in the TV Academy Hall of Fame, Arthur pointed to the role as the highlight of her long career. Arthur's biggest Broadway triumph came in 1966 as Vera Charles, Angela Lansbury's acerbic friend in the musical "Mame," directed by Saks. Richard Watts of the New York Post called her performance "a portrait in acid of a savagely witty, cynical and serpent-tongued woman." She won the Tony as best supporting actress and repeated the role in the unsuccessful film version that also was directed by Saks, starring Lucille Ball as Mame. Arthur would play a variation of Vera Charles in "Maude" and "The Golden Girls." 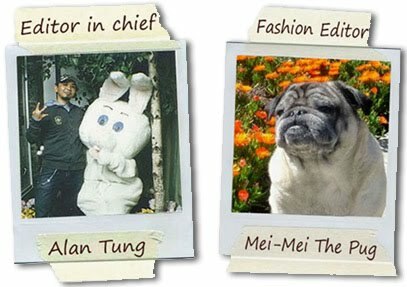 In recent years, Arthur made guest appearances on shows including "Curb Your Enthusiasm" and "Malcolm in the Middle." She was chairwoman of the Art Attack Foundation, a non-profit performing arts scholarship organization. Bea, Thank you for all the laughters! all those nights you've share with us on the re-runs of Goldend Girls on Life Time Channel, your fabulous performance in Mame..... you'll be missed! Please click on the media player below to see a tribute to Bea. Your heart is true your a pal and a confidant.